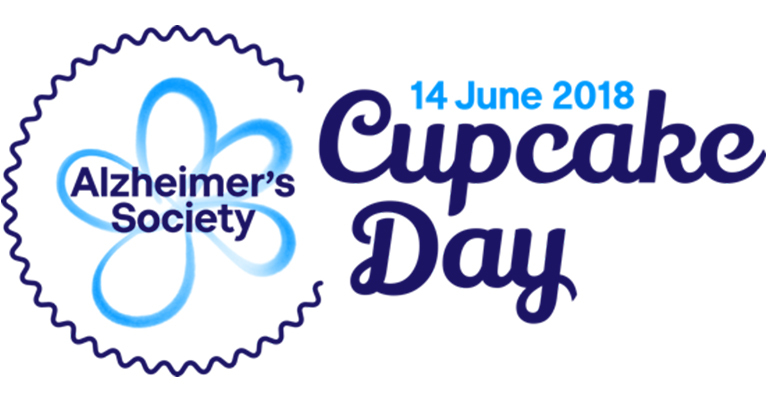 Today is the Alzheimer’s Society National Awareness Day. I am reminded of my Mum’s best friend for the last 68 years, Carol. Carol was married to Dave who sadly passed away 18 months ago, having lived with Alzheimer’s for the previous 10 years. Dave was a very clever, funny and caring man, who was hugely independent and was just about to enjoy his retirement. At the point of diagnosis there was very little awareness of the condition, the signs and signals, and the impact it would have. On both David and Carol, who become his main carer. Today, in Purple, we are recognising the day by making (or in my case buying!) cupcakes. We are using the day with our staff to better understand what it means for the users and wider customers we work with. At one level, it is about how to communicate in terms of language and putting the individual at the centre of every thin we do. And it is also a real reminder to our staff about all those individuals who have rights under disability legislations and ensuring we continue to represent their voice. I am very grateful to Lauren, our staff member, who has shared her personal story about her Dad and living with Alzheimer’s. I know the power of her story will accelerate a level of learning and understanding within our organisation. Purple remains absolutely resolute in addressing disability inequality in our society. Awareness days, like today, are an important part of what we do. Thank you to all of you who are, in different and varied ways, doing your bit to raise awareness. I will eat my cupcake later with a sense of real pride.